Get this issue before it sells out! All of the great places to hit in Taiwan! Brought to you by Action Asia Magazine Hong Kong. 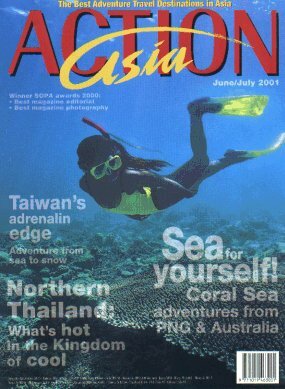 Asia's BEST recreation magazine!